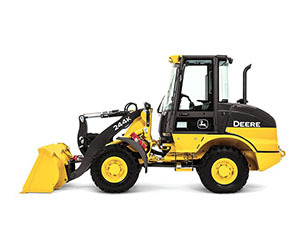 Our organization specializes in agricultural, commercial, residential, snow removal and construction equipment sales. 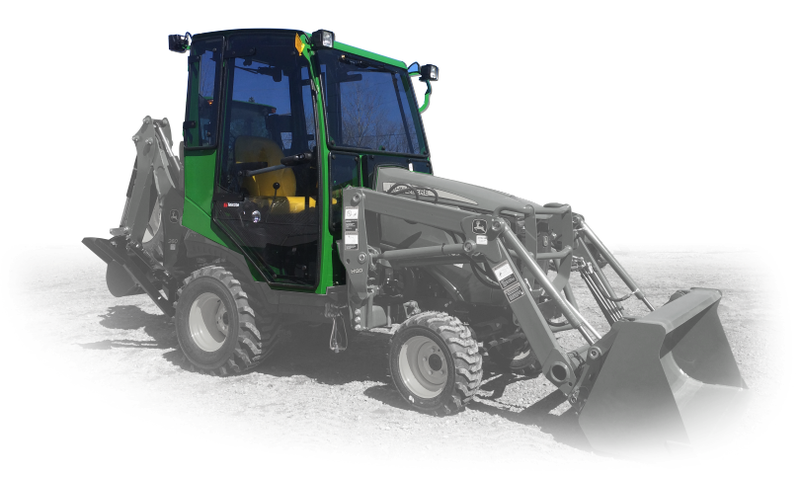 John Deere new equipment is easy to own, thanks to quality parts and service, and exceptional financing options that only John Deere can offer. A cabin that protects you from the weather to allow you to work in comfort. Robust and easy to install, you will protect yourself from the snow and cold AND the heat while enjoying air conditioning ! From tilling to post hole digging, manure spreading, bale moving and more, Frontier offers more than 600 affordable solutions for making short work of your chores. No matter the challenge. No matter the season. For the durability, ease of use and value you need, choose Frontier. 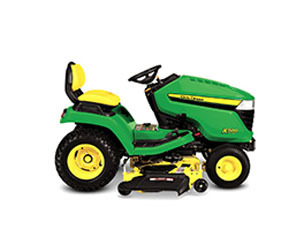 Available exclusively from your knowledgeable John Deere dealer. A videos library to learn how to do different tasks with your Frontier implements. with die-hard workers who stand behind every part of a John Deere. Click here for an exclusive view of our dedicated workers. 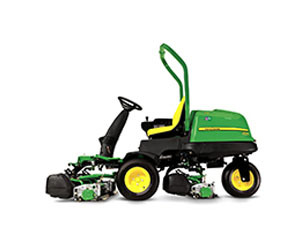 The more equipment you buy, the more your savings will grow as your John Deere Rewards level increases. Various membership levels are available. Click here for more details on the program or talk to your sales representative. * Effective 1/1/2016. Term limited to whichever comes first, and varies by model. 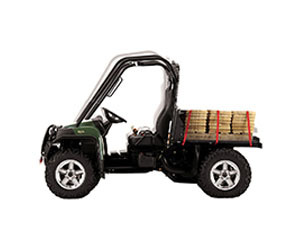 The powertrain warranty covers engine emission-related parts and components as found in the Operator’s Manual delivered with the Equipment. 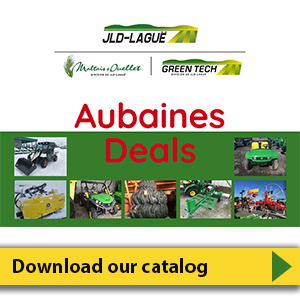 See the Warranty for New John Deere Turf and Utility Equipment (Canada only) or contact your dealer for details. 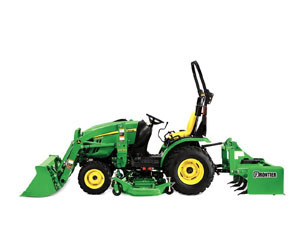 2 years or 2000 hours manufacturer warranty on compact tractors (whichever occurs first). Powergard so you can get a good night’s sleep! 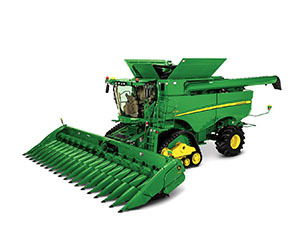 Extended warranty for John Deere agricultural and commercial equipment, compact tractors, Gators and AMS components. Coverage includes mechanical defects as well as problems due to manufacturing or assembly defects. * For a complete list of covered items and limitations, please refer to the contract of the product plan. Certain conditions apply.